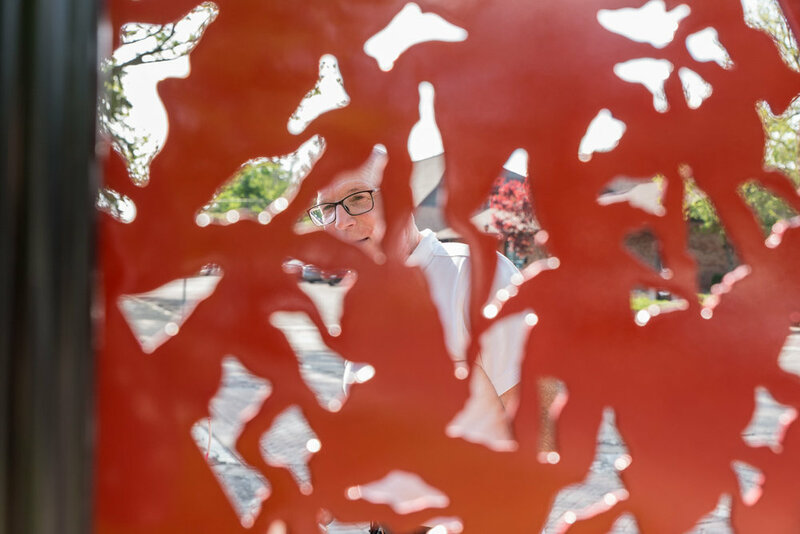 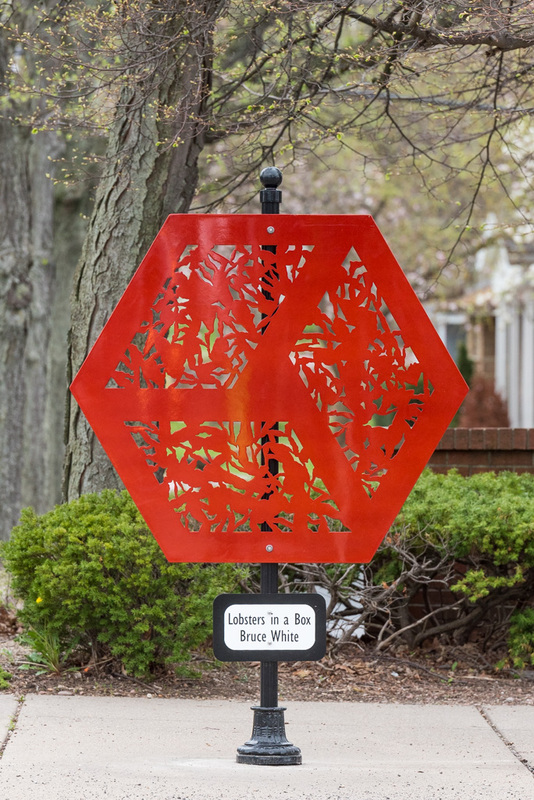 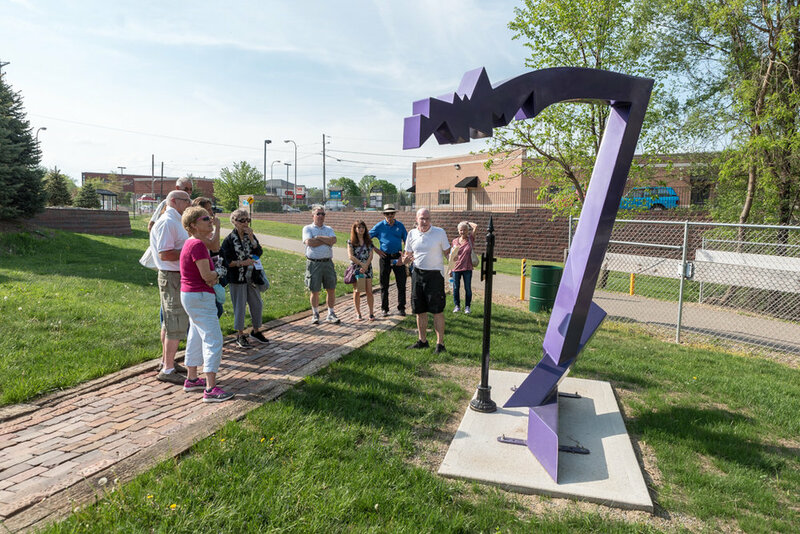 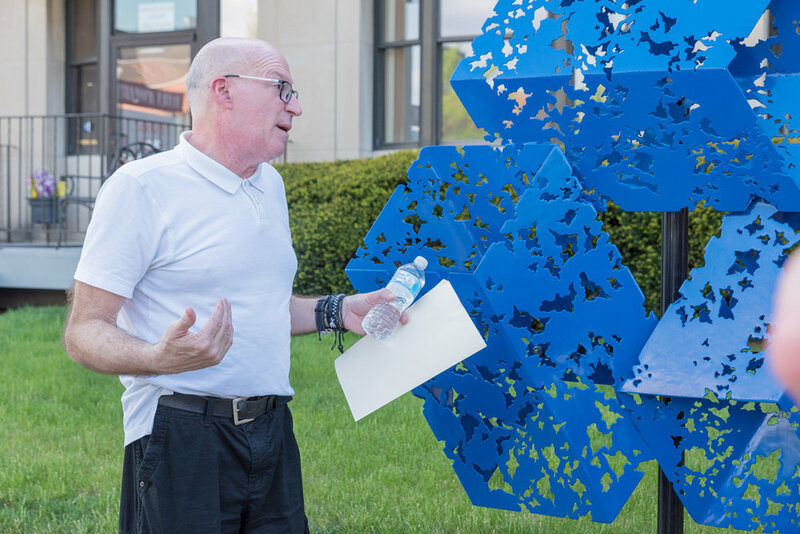 The Peoria Heights Sculpture Walk is now complete. 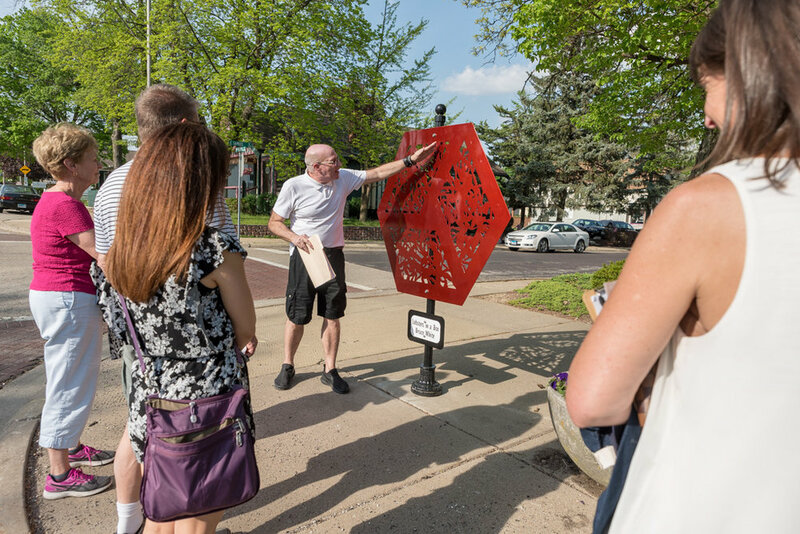 The tours will meet at Village Hall at 4901 N. Prospect Rd. 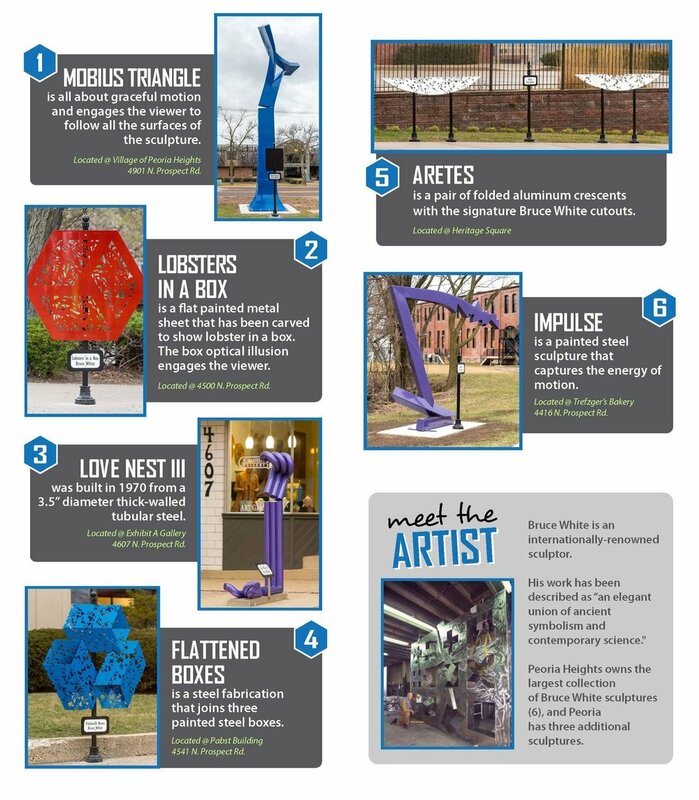 The walk features the largest collection (6), of sculpture works by world famous artist Bruce White. 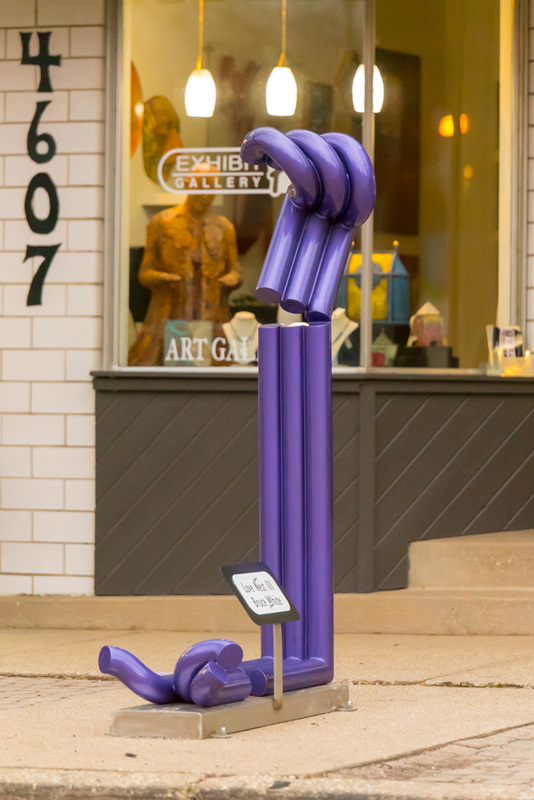 These sculptures were generously donated by Sharon & John Amdall of nearby Washington, IL. 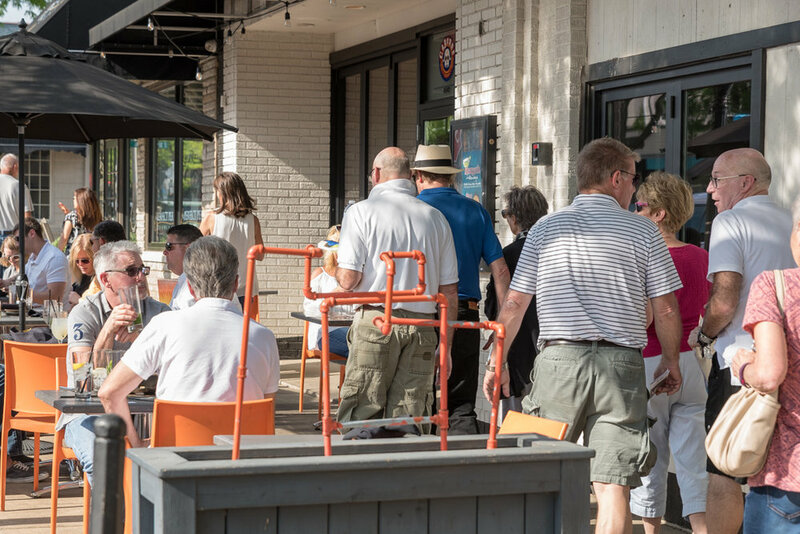 Take a stroll through the Heights and enjoy some food and drinks, browse through a shop or two, and enjoy the art.